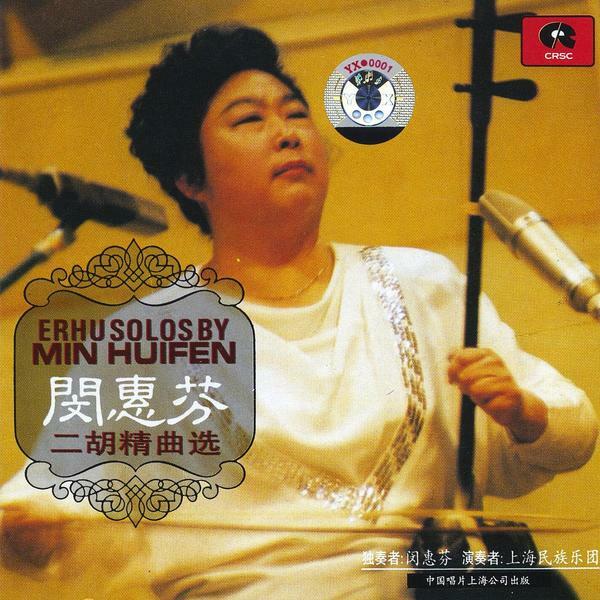 A leading player of the erhu (often referred to as China's equivalent of the violin), Min Huifen is a major figure in Chinese music, not only as a performer but as a composer too. This collection presents a remarkable musician and soloist, at work both as part of an ensemble and unaccompanied, sounding particularly masterful on 'Moon Reflection In Erquan', whose vast, expressive glissandos have as much in common with a saw as with a violin. This album is a real highlight amongst the CRC titles under digital distribution, doing a fine job of providing a more in depth insight into a particular strand of Chinese music, and for that matter an immensely talented artist.